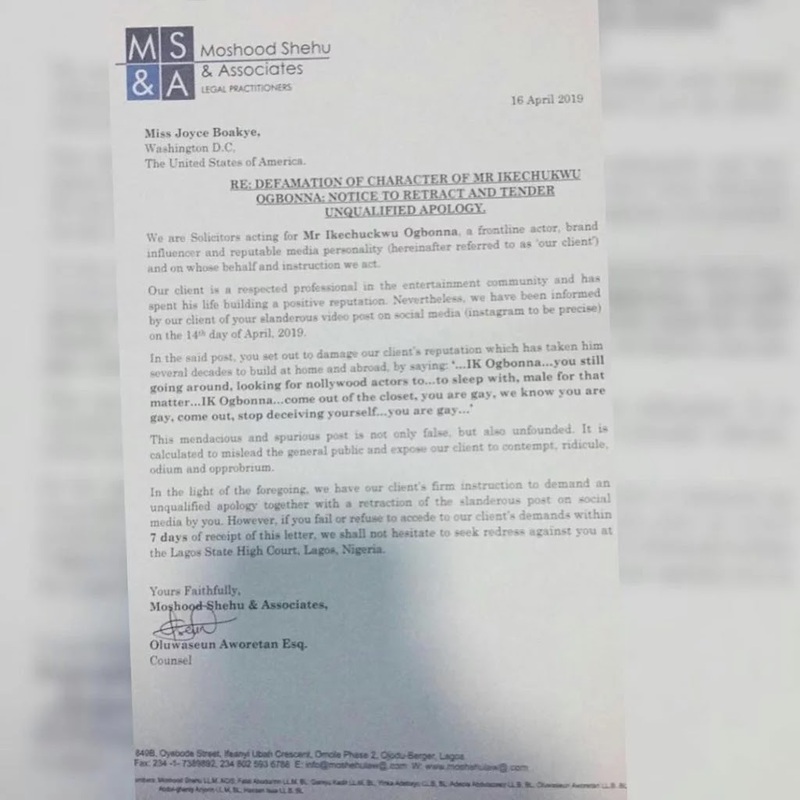 Nollywood Actor IK Ogbonna filed lawsuit against Nigerian lady based in the US, Joyce Boakye, who called him gay and asked him to come out of the closet. 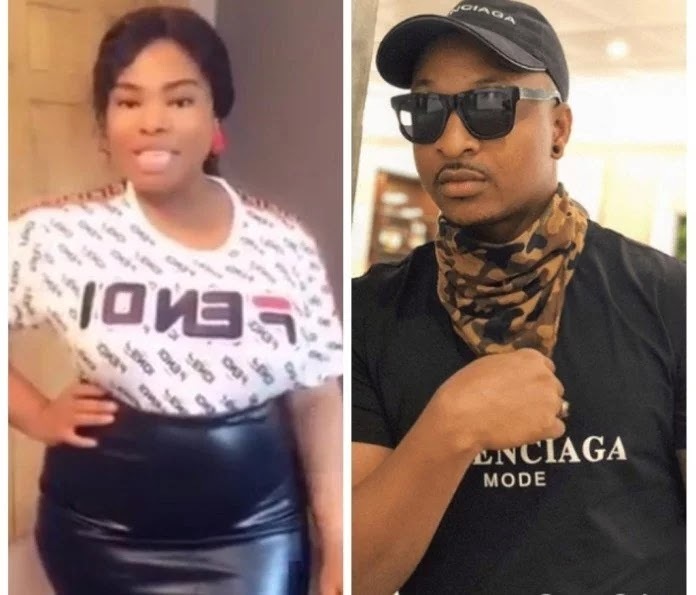 The lady in a video she posted on Instagram, accused IK Ogbonna of abandoning his wife,Sonia, and going after Nollywood actors to sleep with. Angered by such claims, Ogbonna filed a suit against her. He shared a copy of it on his page with the caption: “A free platform created for promotion and marketing has given people cheap voices to speak cheaply about people’s hard earned integrity. Most of those who wants us to come out with “who we truly are”…as they claim, have themselves nothing to show to anyone. The noises are mostly made and heard from the empty barrels. We give attention to what is of value not what takes our attention from what is of no value. And very soon, society must weed out the tares that prevent the wheat from standing out.” If u come with allegations pls come out of the closet with prove to ur allegation.